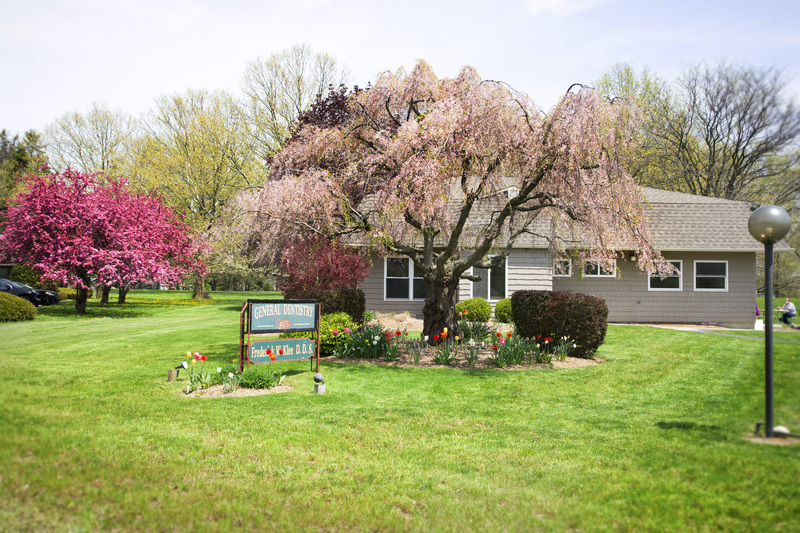 Our practice is located in beautiful Geneva, NY on the northern end of Seneca Lake. 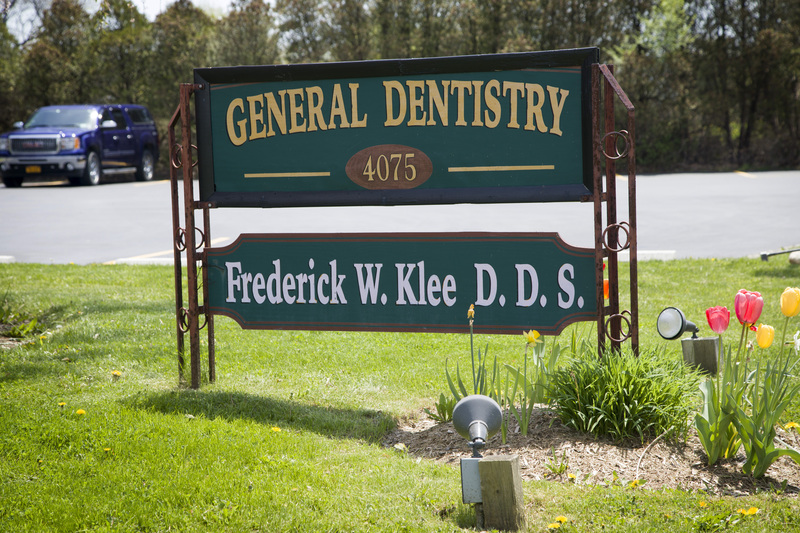 We are committed to helping our patients make informed decisions with all their dental health needs. Ready to make a change? Contact us today!